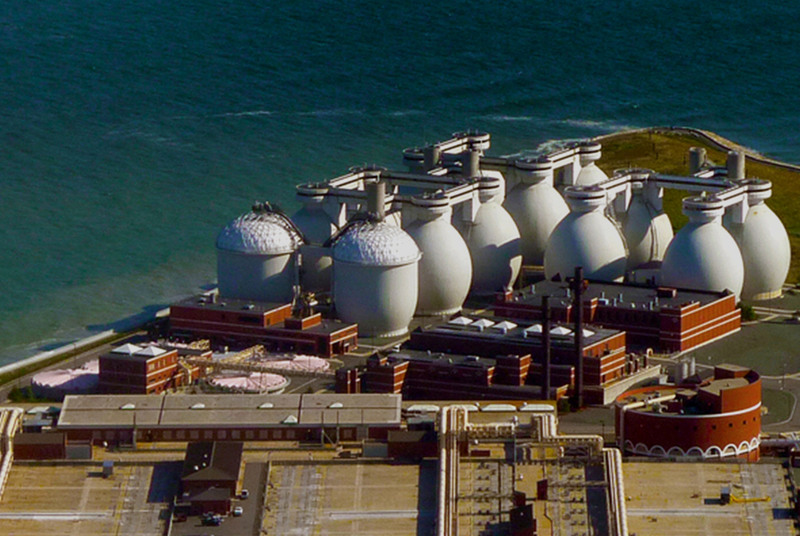 A symbol of environmental conservation, Deer Island serves as a wastewater treatment facility for Greater Boston ensuring that the harbor remains one of the cleanest in the US. 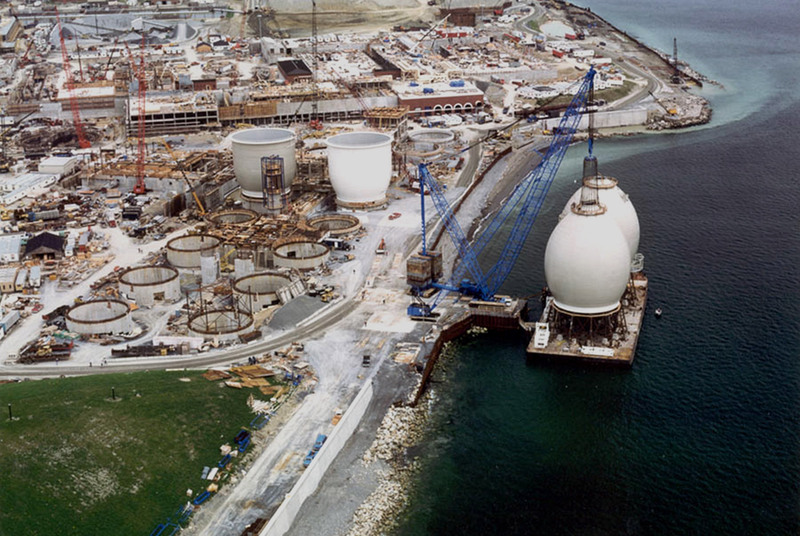 A model for engineers around the world the 150-foot high, 3-million-gallon digester tanks are major harbor landmarks. 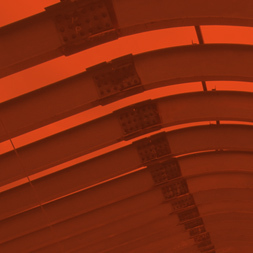 LeMessurier teamed with GZA early on to provide an innovative solution to a complex construction problem helping the MWRA deliver a project ahead of time and under budget.